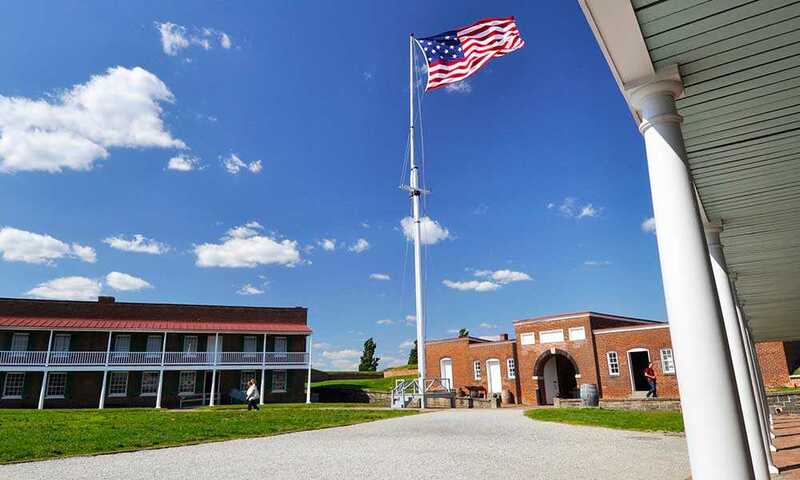 Today, the original fort still remains, providing a unique glimpse into our nation’s past. A new visitor center features interactive exhibits, artifacts, and an exciting introductory film. Various demonstrations and talks are scheduled each day.